This discussion brought together path-breaking voices from three different disciplines to explore the ways in which we understand, think about and study the past. It inaugurated the new CGT Signature Research Initiative, Memory in Global Context: The Politics of Difficult Pasts, which examines the politics and culture of public memory by bringing together scholars of memory from the social sciences and humanities, cognitive science and neuroscience, and curators of historical and memorial museums. Bringing together scholars of memory from the social sciences and humanities, cognitive science and neuroscience, and curators of historical and memorial museums to examine the politics and cultures of memory. Led by Professor Carol Gluck at Columbia, the project combines diverse disciplinary approaches and insists on considering its topics comparatively in global context in order to discern commonalities among them, develop new analytic perspectives on the formation and operation of public memory, and suggest policies for better political management of divisive memories within and between countries. 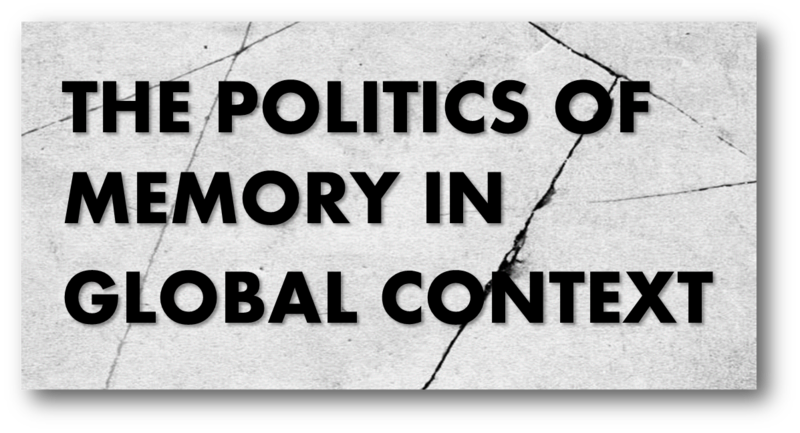 Learn more about the Politics of Memory in Global Context.